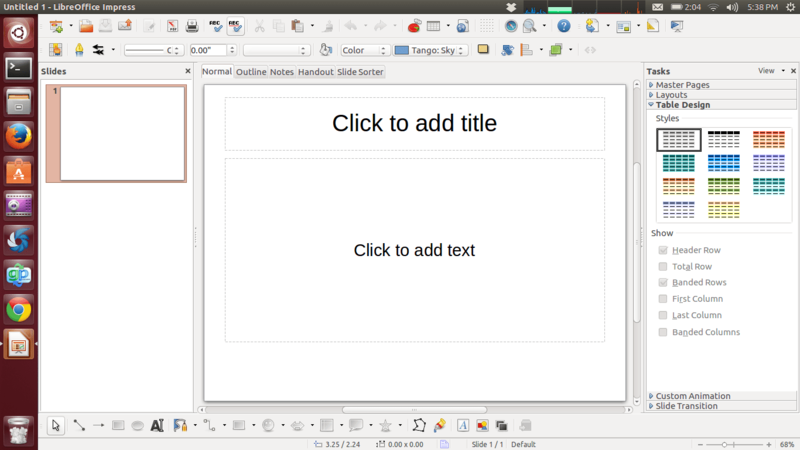 The LibreOffice Suite as stated above includes applications to work with spreadsheets, text documents, and presentations. LibreOffice has the ability to work with many different formats including the Microsoft Office format. This make it easier to work with many different types of documents that come from other users using different applications. 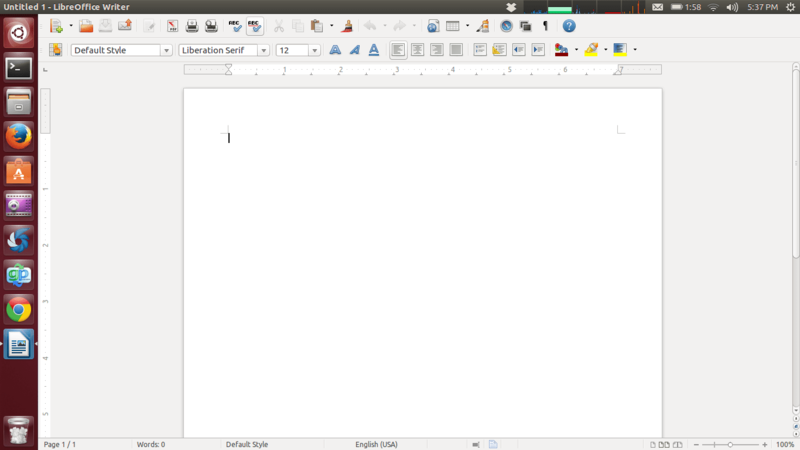 The first LibreOffice application I am going to describe is Writer. Writer allows you to create and edit text documents. Writer is similar to Microsoft Word on Windows. Examples of things you can do with Writer is composing a letter, multi-column newsletter, or even a book. 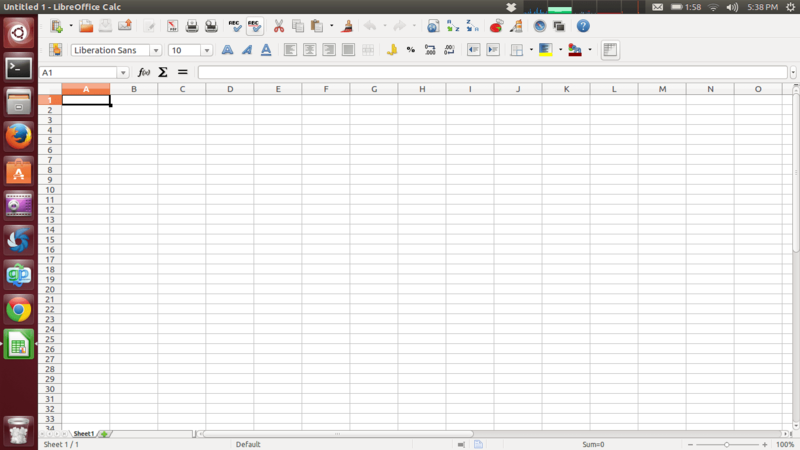 The second LibreOffice application I am going to describe is Calc. Calc allows you to create and edit spreadsheet documents. Calc is similar to Microsoft Excel on Windows. Calc can help you with analyzing data by manipulating the numbers in a table. Impress allows you to create slideshow presentations while utilizing multimedia. LibreOffice Impress is similar to Microsoft Powerpoint on Windows. Impress can help you with presentations for meetings or projects. This post was written to give you a brief understanding of what office suite applications are available by default for Ubuntu 13.04. If you have any questions or comments don’t hesitate to leave a comment below. Also, if you found this post helpful please like and share so that other people can find this post more easily.